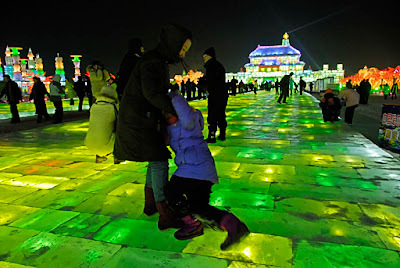 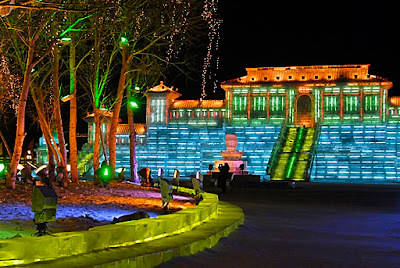 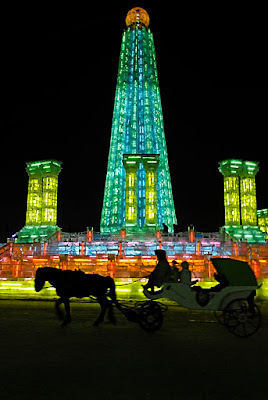 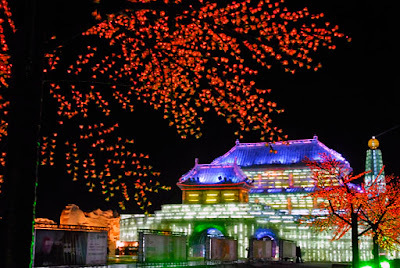 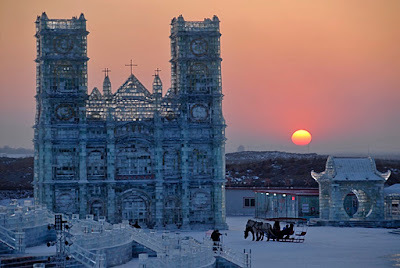 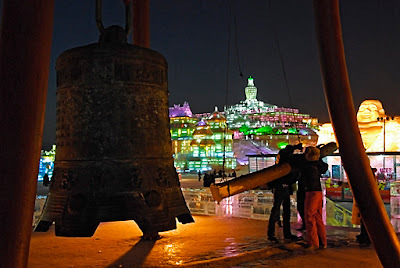 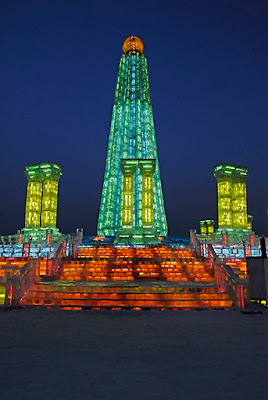 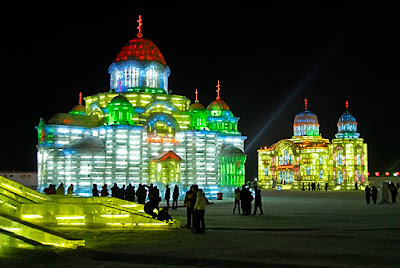 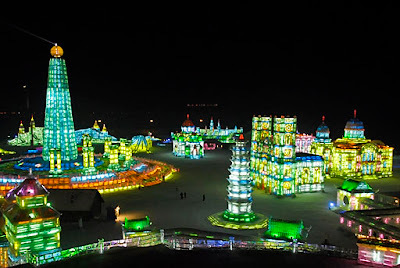 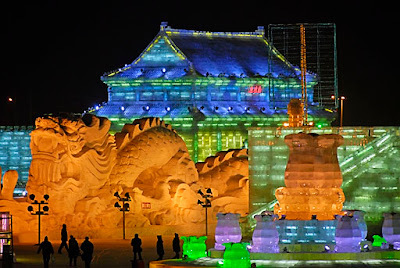 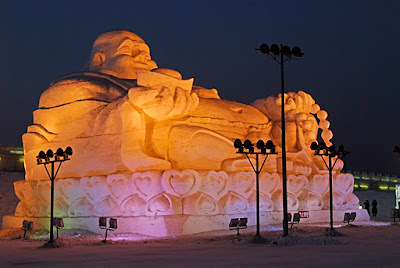 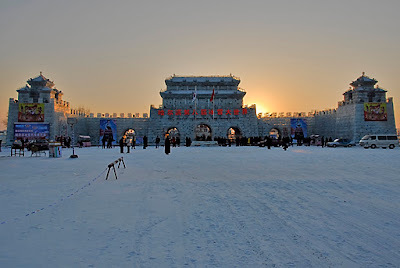 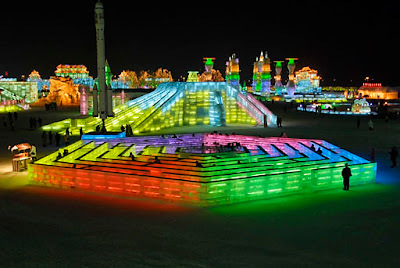 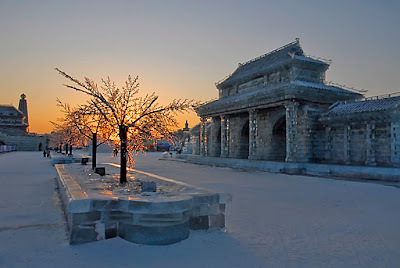 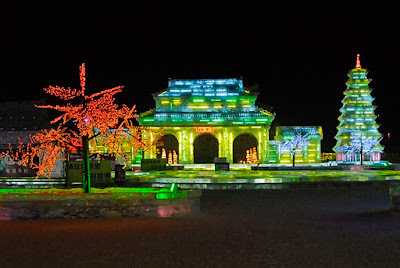 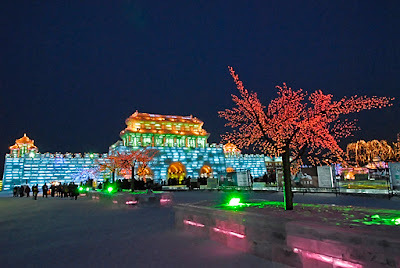 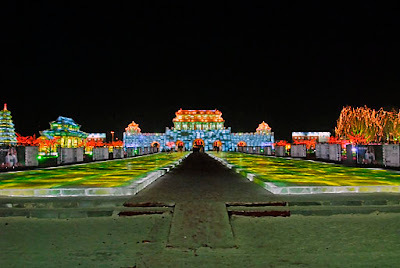 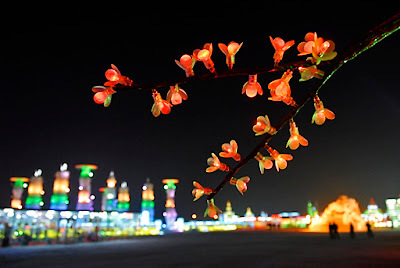 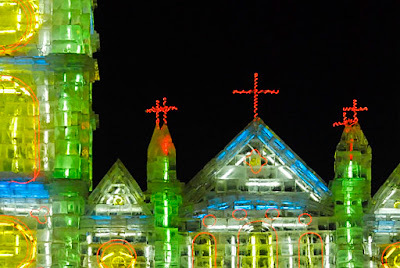 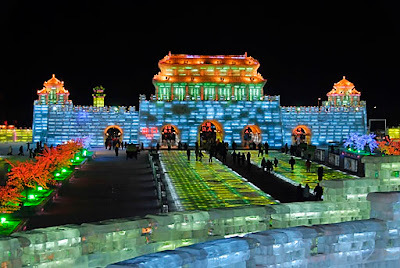 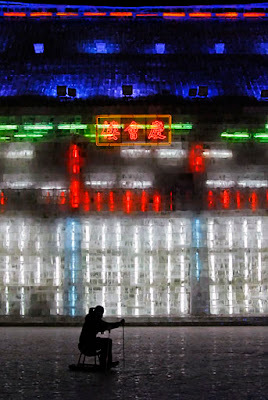 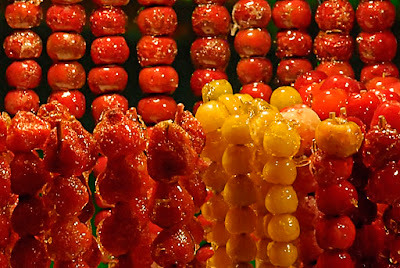 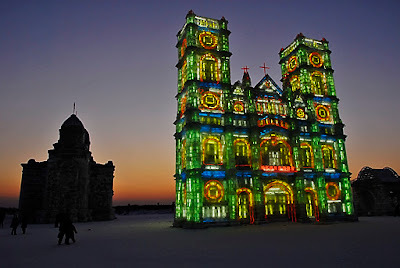 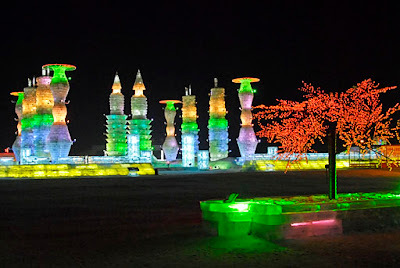 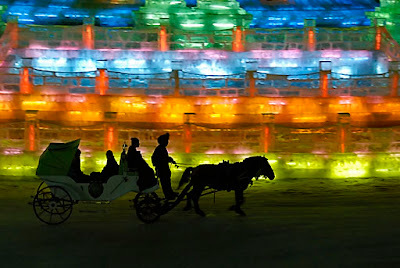 R Todd King once again visited the annual Ice and Snow World, a beautiful winter event in Harbin, China. 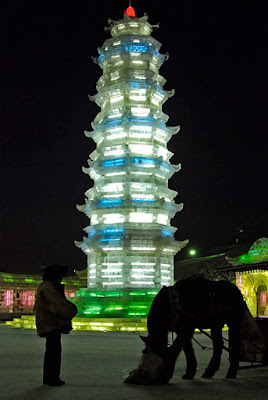 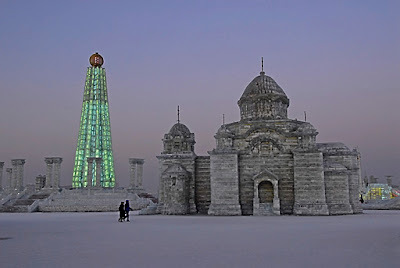 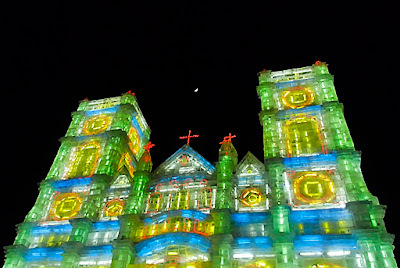 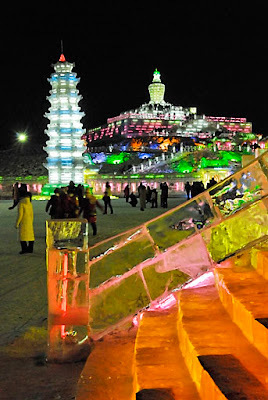 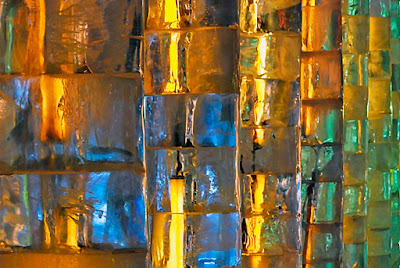 Stunningly huge and complex ice architecture — pagodas, towers, churches, a massive Buddha, even a restaurant — is all illuminated from within. 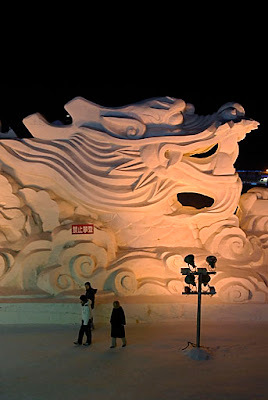 Very, er, cool.